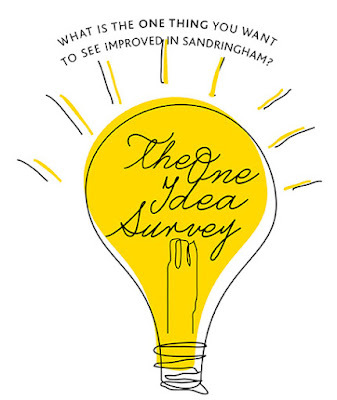 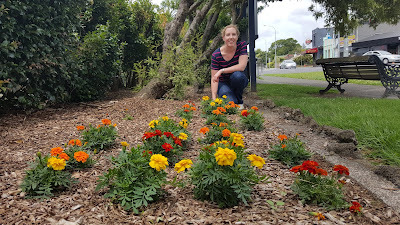 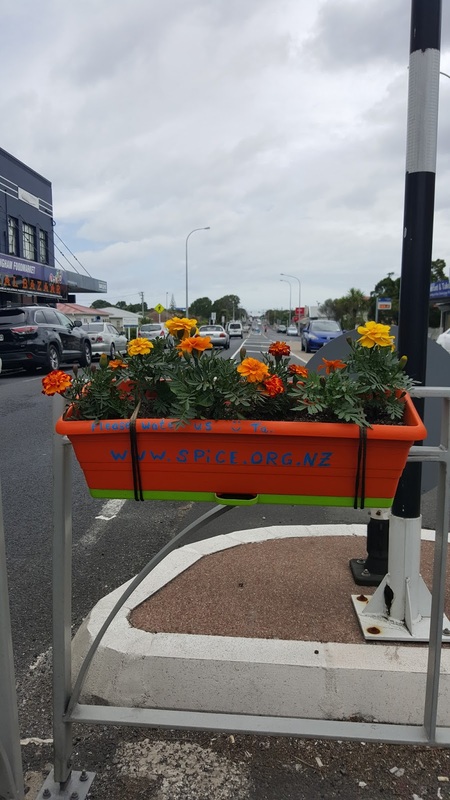 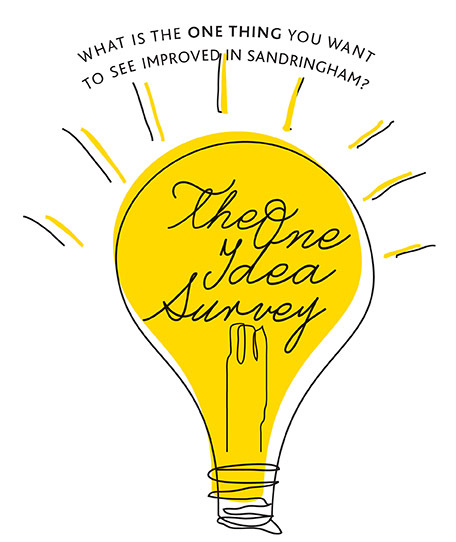 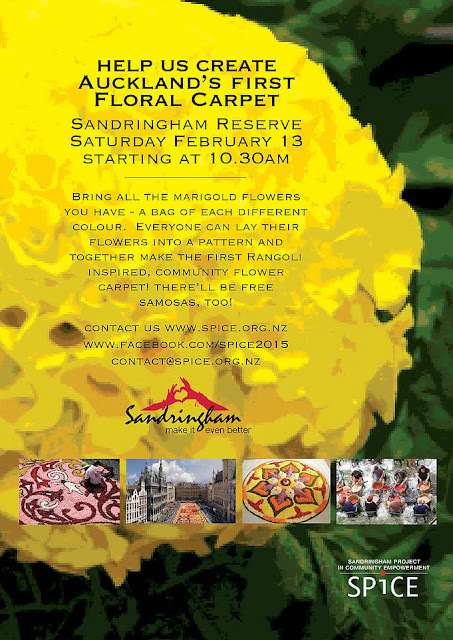 Have you seen the marigolds in the Sandringham shops and reserve? 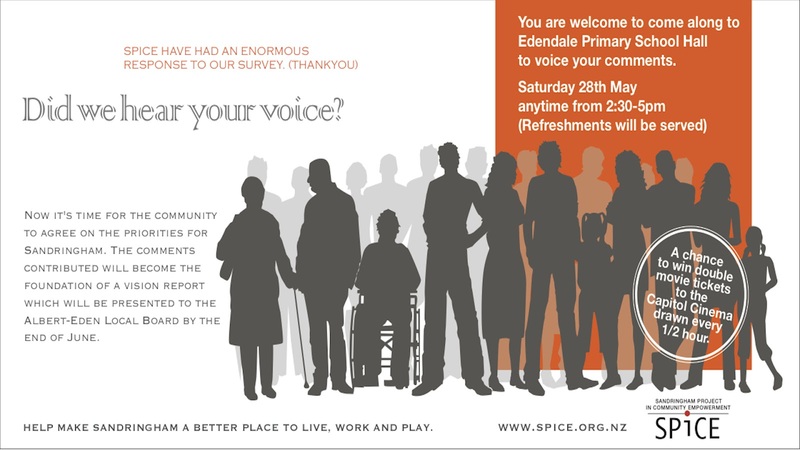 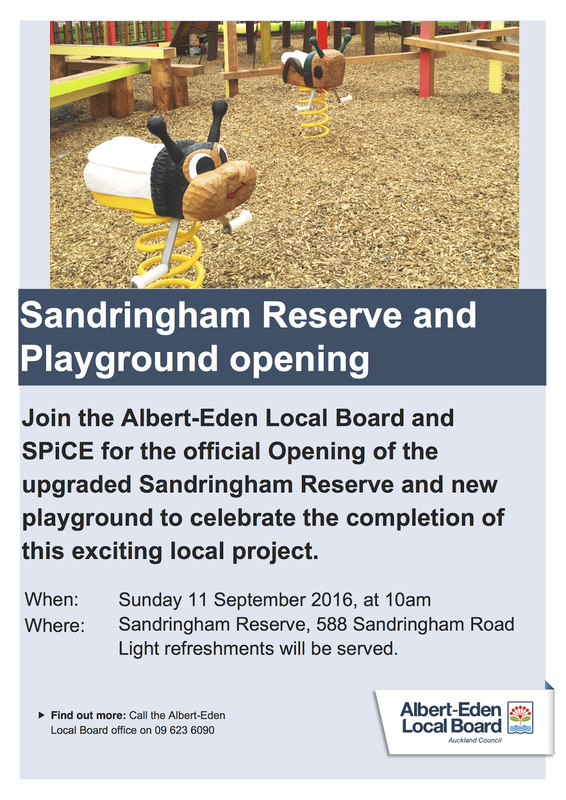 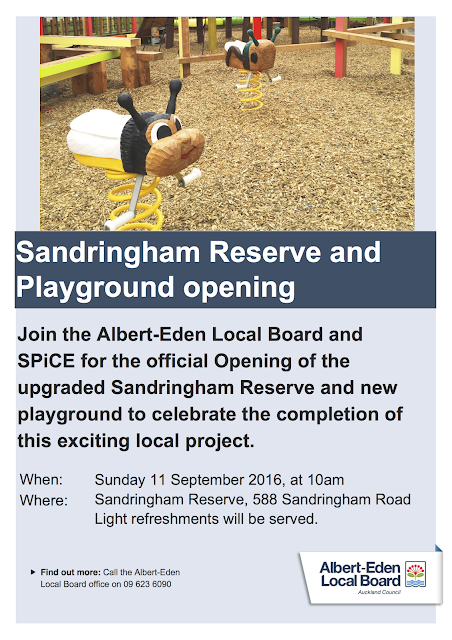 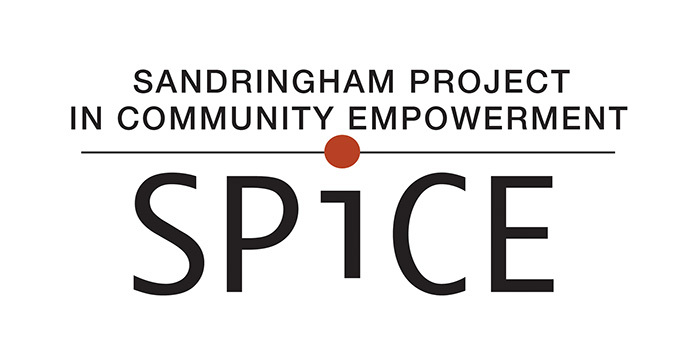 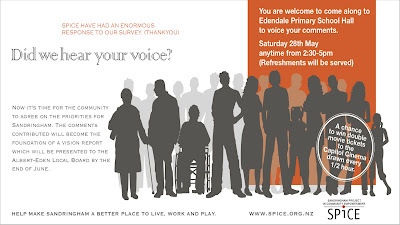 SPiCE is getting ready for making a community flower carpet in Sandringham Reserve on 13 February. You can also grow your own marigolds to bring along on the day too!